The use of car bombs, ignited by suicide terrorists, more and more become a deadly threat. Every government organisation has to protect themselves against this. The PKI 9555 Under Vehicle Video System is the most useful device for customs, police authorities and security personnel to investigate vehicles from underneath at borders, checkpoints and premises like embassies, energy plants, banks and other security-related commercial buildings. 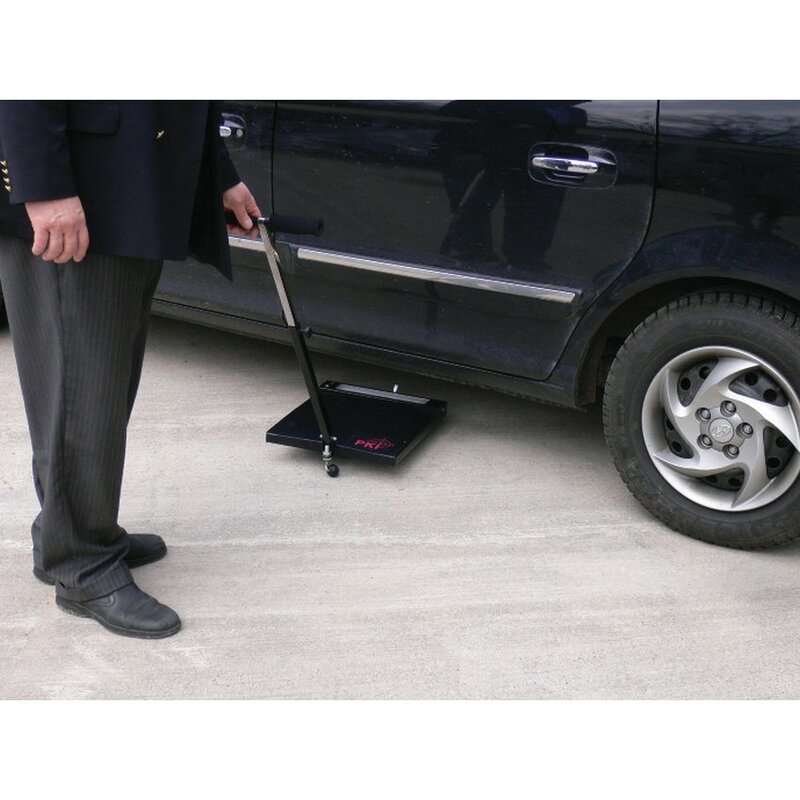 PKI 9555 Under Vehicle Video System enables every security personnel to identify any suspicious item (weapon, bomb, contraband etc), carried underneath a vehicle. By means of a motorised shuttle and the use of computerised video-vision system every vehicle can be examined thoroughly. The observation unit is equipped with a high resolution monochrome camera and an illumination system and transmits the pictures to the notebook for further examination and storage. 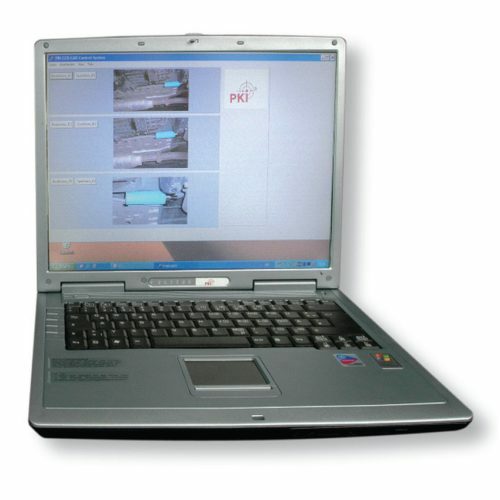 On-time viewing by video technology.